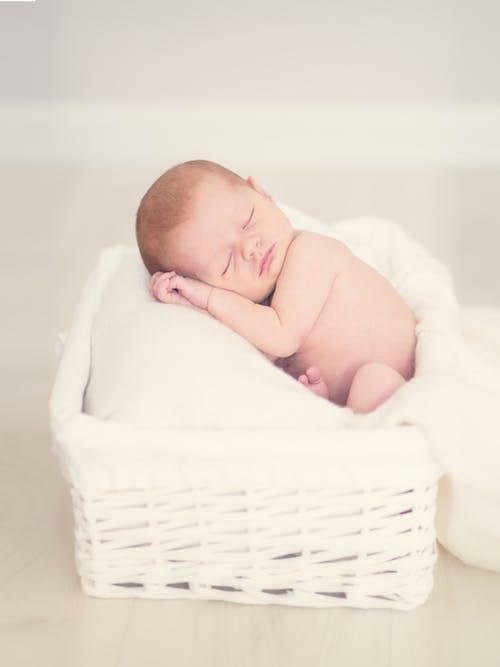 When you dream about welcoming a new baby into your family, you probably imagine a joyful newborn snuggled in the beautiful nursery you spent months decorating. No one dreams of stressful months waiting in a Neonatal Intensive Care Unit (NICU) until your baby is healthy enough to bring home. One of the easiest ways to avoid the NICU is to transfer only one embryo if you are doing IVF. However, we still have many patients who ask if they should transfer more than one embryo. Here is some information to help you decide. If you are doing in vitro fertilization (IVF), one simple way to reduce risks of premature labor, birth defects and developmental problems is to follow the American Society for Reproductive Medicine (ASRM)’s recommendation of transferring only one embryo. While these risks are present with every pregnancy, they are significantly higher with twins and triplets- or multiples as we call them. When there is a transfer of multiple embryos, the risks for virtually every pregnancy complication increase across the board. These risks include preterm labor, C-section delivery, pregnancy hypertension, gestational diabetes and blood clots. When using a gestational surrogate, transferring more than one embryo at a time puts the surrogate at risk of having all these complications. There are significant risks for the baby as well. In the United States, 59 percent of twins are born before 37 weeks of pregnancy and 11 percent are born before 32 weeks. Preterm infants may have cerebral palsy, resulting in intellectual or developmental disability, underdeveloped lungs, which can cause respiratory problems, or an underdeveloped digestive system, which can cause gastrointestinal problems. Fortunately, most of these children will recover from health problems associated with preterm labor, thanks to current technology. But there are certainly children who suffer as a result. There are financial consequences as well. Parents could end up with huge hospital bills because of NICU stays or pregnancy complications for themselves or for a surrogate. Moreover, if the embryos have been genetically tested for chromosomal balance (pre-implantation genetic testing for aneuploidy), there is no excuse for transferring more than one embryo. The BEST trial, published by Eric Forman in 2013, clearly showed the superiority of single embryo transfers. The study compared the transfer of one chromosomally balanced embryo to the transfer of two untested embryos. The pregnancy rate was the same for both groups, however, 50% of the patients who had two embryos transferred ended up having multiples (twins). At our practice, Conceptions Florida, when the egg is from a woman younger than 35, the ongoing pregnancy rate is higher than 60% with single embryo transfer, with or without aneuploidy testing. When the young moms ask about the possibility of multiples with untested embryos, I tell them expect to 50%. It’s important to keep in mind that transferring two embryos is not the only way to two babies. An embryo could split and make an identical twin, so intended parents who transferred two embryos could end up with triplets—or even quadruplets. While I am a strong advocate for single embryo transfer, ultimately, the decision is up to the patient. When patients request a transfer that is outside the ASRM guidelines, I refer them to a maternal fetal medicine specialist. This high risk OB doctor provides additional counseling about the risks of multiples. Most patients choose single embryo transfer when they return. If the goal is to have a live, healthy birth, let’s not lose sight of how to get there. There are fewer complications for all parties when it is just one embryo and just one baby.